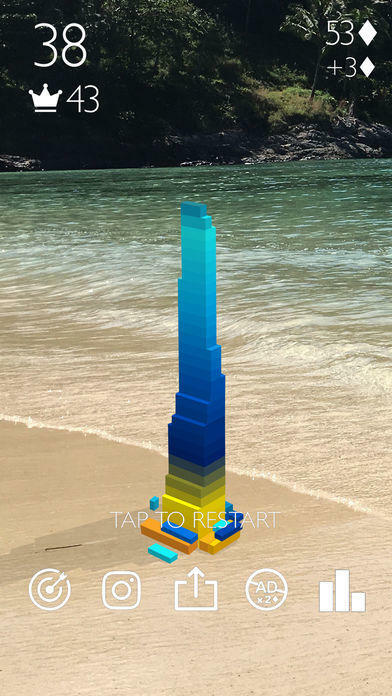 One of the biggest features to arrive with iOS 11 is ARkit. 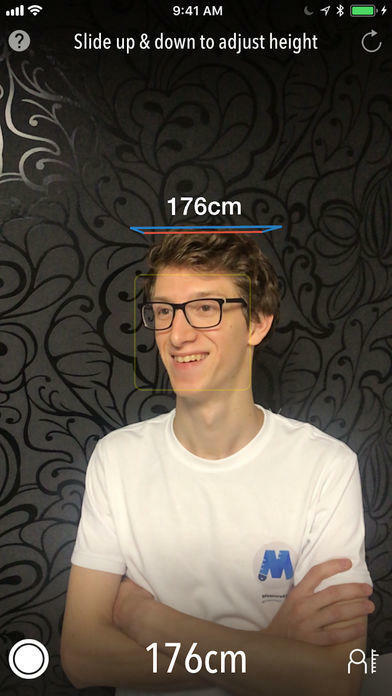 It’s Apple’s new framework to build AR worlds around you with the iPhone. 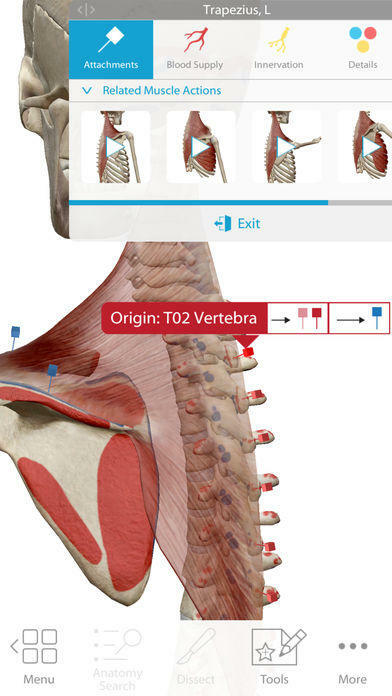 We found seven apps that offer a little bit of everything with ARkit, whether it’s conjuring furniture into your living room, playing games or discovering anatomy of the human body. 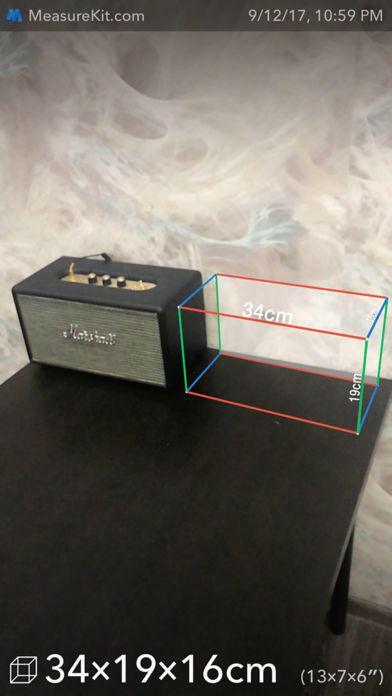 MeasureKit is a neat little AR app that measures trajectory, angles, height and cubes. 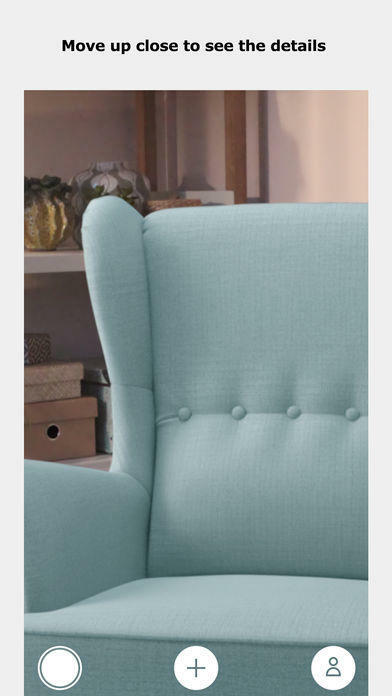 You can also marked pins and measure the distance between the two points. 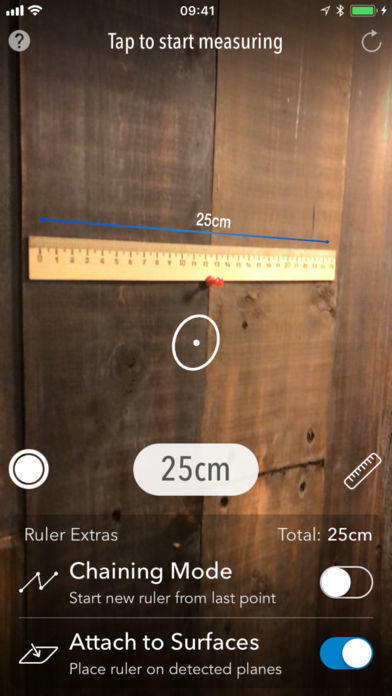 The Tape Measure feature is offered for free with all other features becoming available for $2.99. 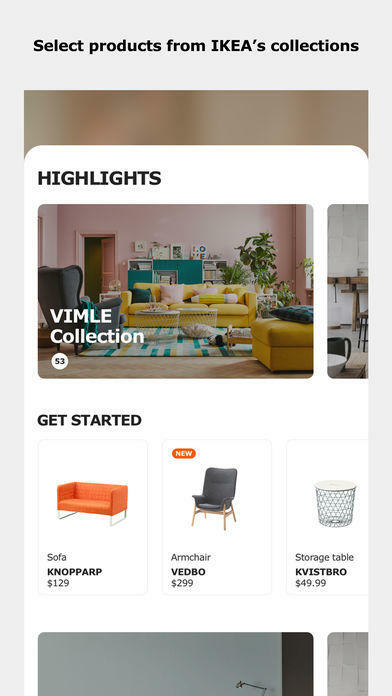 If you’ve ever wanted to virtually put furniture into your house to see how it looks, Ikea Place is the AR app for you. 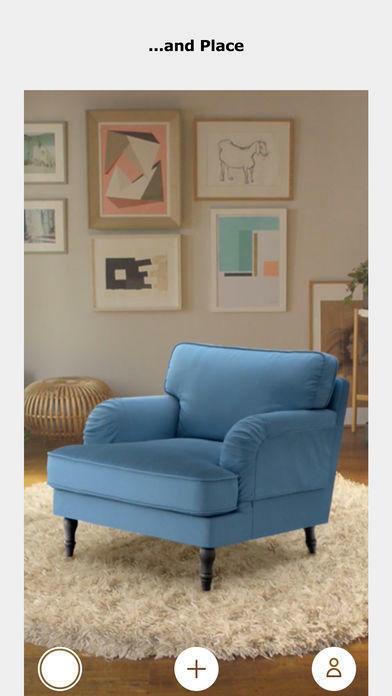 You can place true-to-scale Ikea furniture into any place and see how and if it will fit. 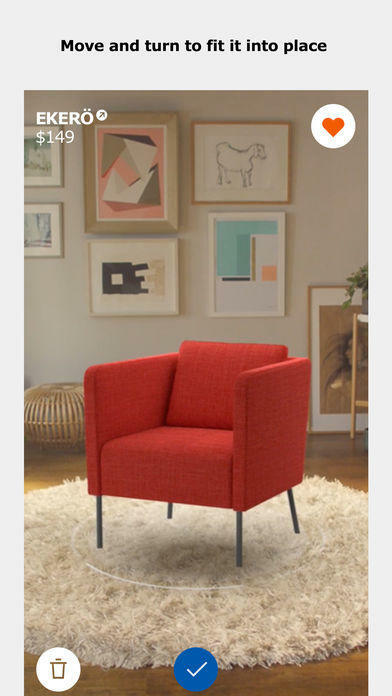 A wide array of Ikea products are available, including couches, chairs, shelfs, stands, beds and tables. 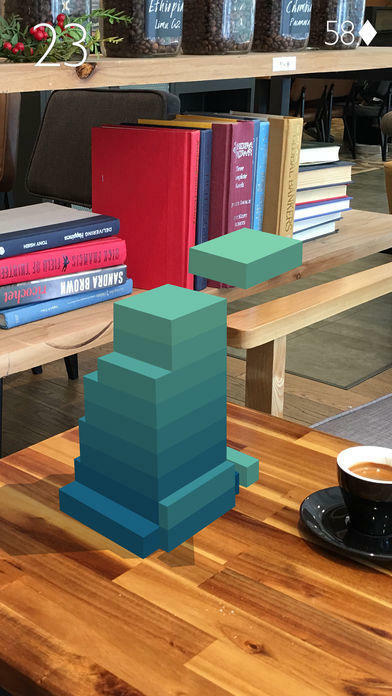 Stack AR is a game in which you can stack up virtual blocks anywhere. 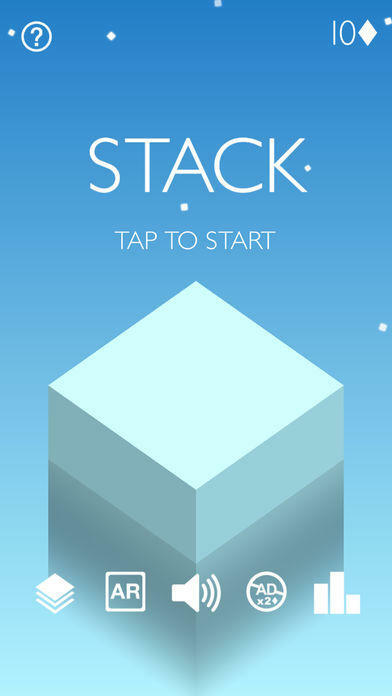 It’s a game with simplicity in mind; the goal is stack objects as high as possible. 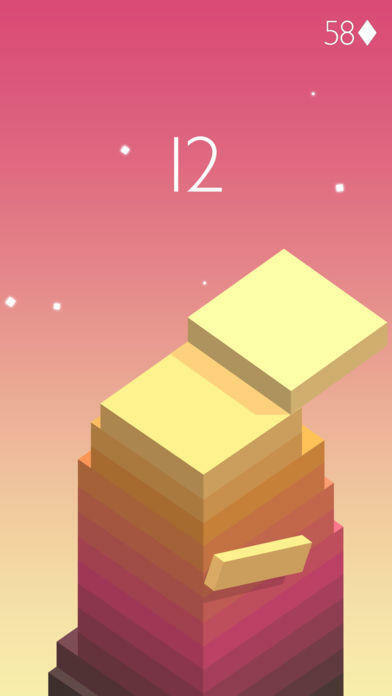 You can play the game for free, but if you want it without adds, a version is available for $1.99. 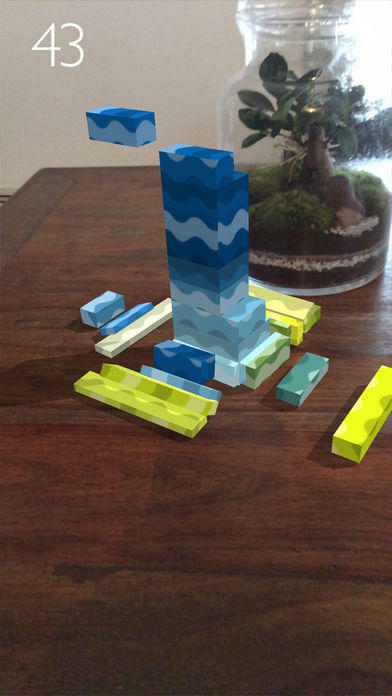 World Brush is an AR app that makes it possible to paint the world around you. 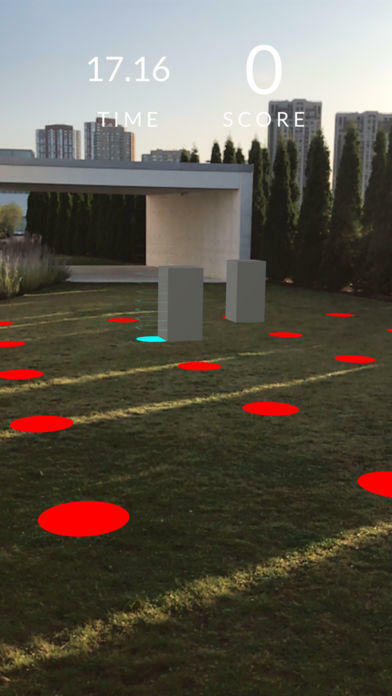 After creating a painting, using GPS, your painting will be saved to the location where it was created. 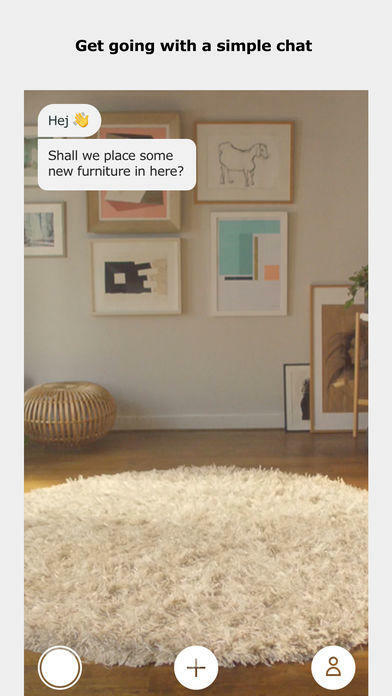 Other users will have the ability to check out these paintings and like them. There are six different brush strokes you can choose from: Basic, Color Paint, Calligraphy, Glow and Rainbow. 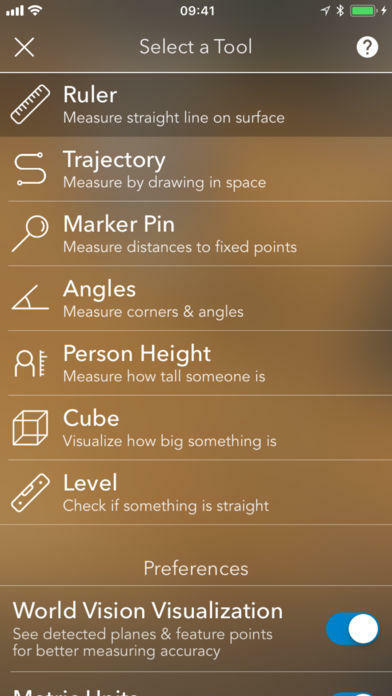 Sky Guide AR is exactly what the name suggests: A guide to stargaze. 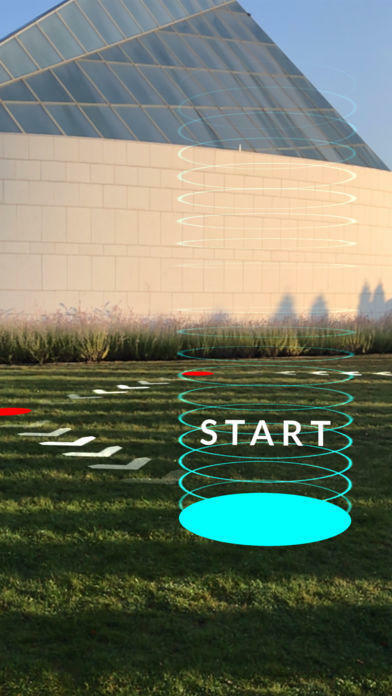 It can locate and show information about constellations, planets and satellites. Information cards are available for each item you search. 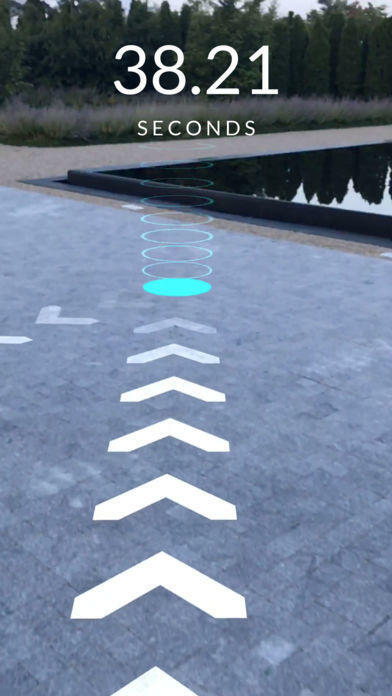 Holo is an AR app that lets you add holograms to your surroundings. The apps comes with 300 pre-installed holograms you can choose from including iconic characters, celebrities, entertainers and animals. The holograms will be life-size, but they can also be changed to any size you find more comical. 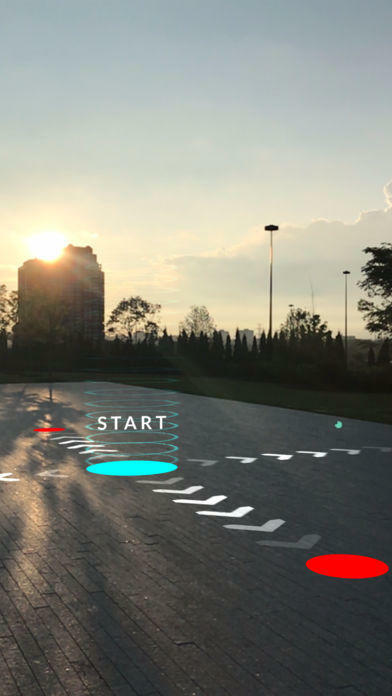 AR Runner is physical activity app that works you out using AR markers. 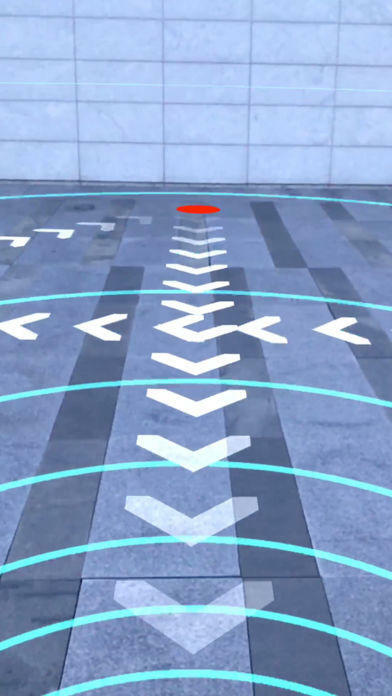 Running to checkpoints will set records, which can you can try to break later on. There are four different modes you can choose from: Normal, 30 Sec Rush, Enemies and Wall Punch. Users can also use the Challenges that offers 60 handcrafted challenges you can choose from. 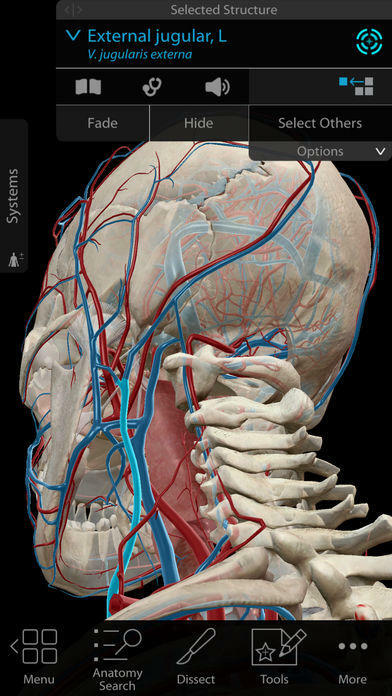 Human Anatomy Atlas brings to life the human body. 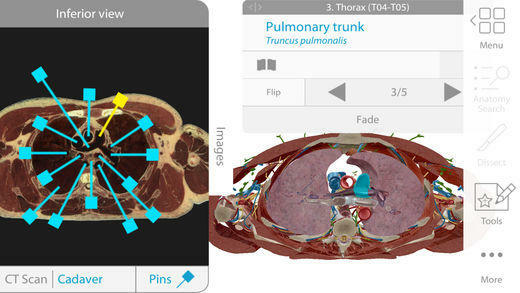 Using the app, you can explore 3D anatomical structures of male and female bodies where ever you are. 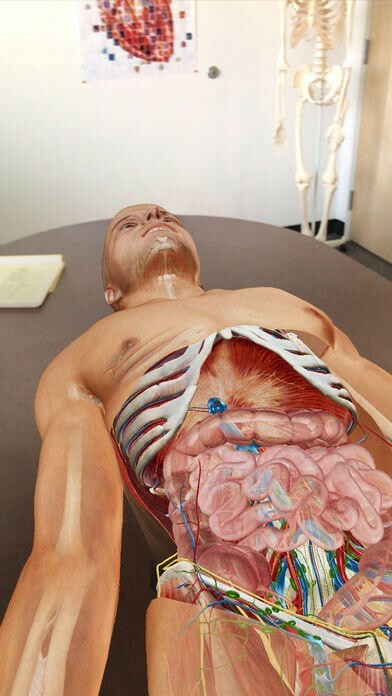 It also offers in-depth breakdown of the nine major body systems and microanatomy. 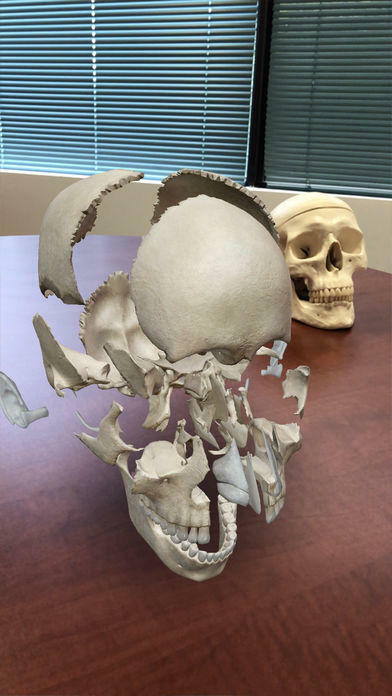 It’s a pretty neat way to learn about human anatomy through AR.